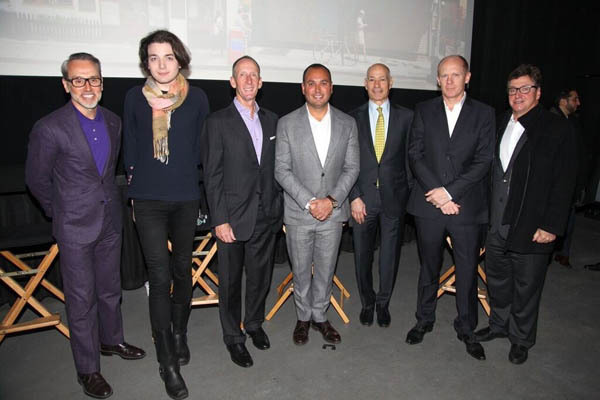 Top real estate developers and investors who are making a big splash on Manhattan’s Lower East Side gathered this morning for a vibrant panel discussion hosted by Magnum Real Estate Group, Real Estate Equities Corp and Compass entitled “L.E.S. is MORE”. The theme of the discussion was the changing landscape of the Lower East Side in a post-election world. 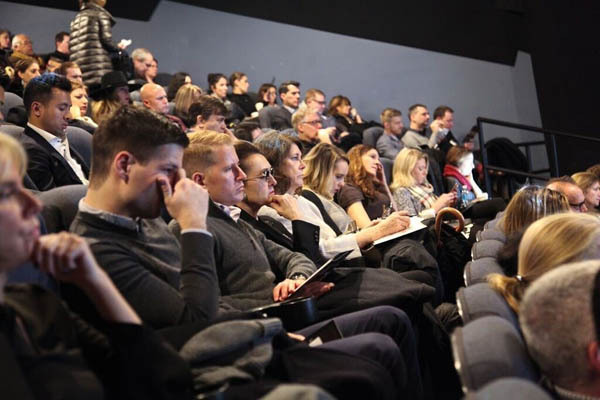 The event took place at the Sunshine Cinema in Manhattan and was followed by a Q&A session and open house tours of all participating projects’ sales galleries. The developments featured were 196 Orchard, 242 Broome, 150 Rivington and 287 East Houston Street. The panel was filled by a unique group of project competitors who presented a united front for the event – an unprecedented move within the industry. 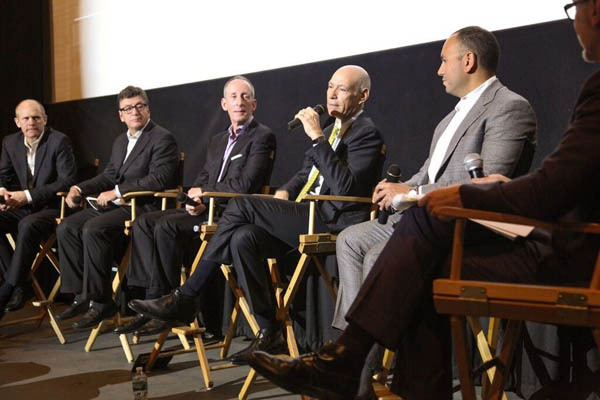 Compass President Leonard Steinberg moderated the panel formed by Benjamin Shaoul, Founder of Magnum Real Estate Group; Charles Bendit, Co-CEO of Taconic Investment Partners, LLC; Arthur Stern, CEO of Cogswell Lee Development; Andres Hogg, Owner of HOGG Holdings; José Antonio Grabowsky, Head of Real Estate Investments at Vinci Partners USA; and Nikolai Fedak, Founding Editor of YIMBY. 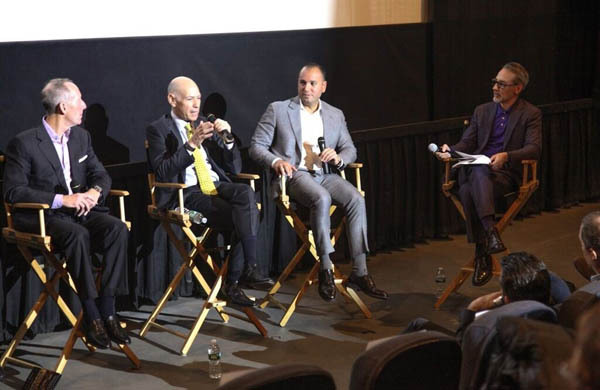 The event had over 300 attendees from various development firms, new development teams, and brokers representing nearly every brokerage firm in the city. 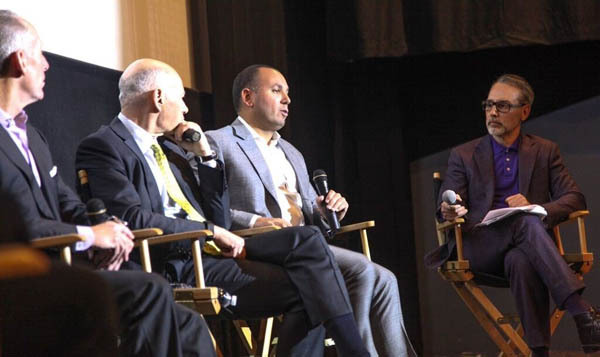 Topics of discussion included rising interest rates and inflation, new amenities necessary for today’s buyer, maintaining authenticity and developing within the context of the neighborhood and the real estate industry under a Trump Administration. One hotly discussed topic revolved around the oft-debated seller’s-vs-buyer’s market conversation, with the consensus being that 2017 will tilt toward sellers. Another key discussion point was the inclusion of amenities tailored to the current and prospective buyer, namely, the inclusion of an Equinox gym in 196 Orchard. Ben Shaoul, the developer of 196 Orchard, called it “the new Starbucks,” alluding to the impact that Starbucks locations have been shown to have on home values. Andres Hogg noted Trader Joe’s opening their new location in the Lower East Side as another indicator of value.